We have everything you need for your lawn watering and garden watering needs. We have the best prices and customer service you can find. 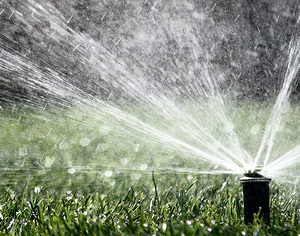 We carry thousands of items for sprinkler systems, drip irrigation, hose faucet watering, and outdoor misting systems.